Millions of dollars are raised each year through endurance-focused fundraising events; but could we be raising more money if we made it easier for people to give? Given the number of running events focused on raising funds for charity, it seems only logical that a race director would attempt to remove as many barriers as possible in the fundraising initiative, and do everything possible to encourage participants to start fundraising from the moment they hit “Register”. 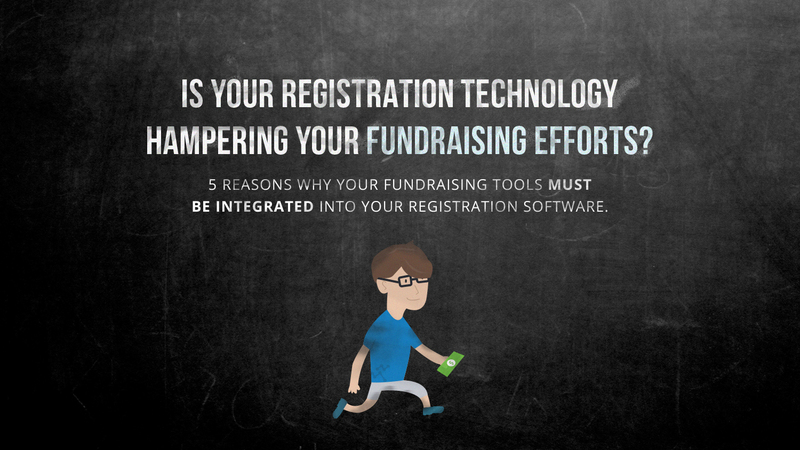 Race Roster has identified that hosting registration and fundraising on separate platforms causes participant confusion and negatively impacts fundraising efforts. Prevent participants from creating two profiles on two platforms and having to remember two passwords. Yikes! Give participants the option to donate while registering for the race while their credit card is already out. 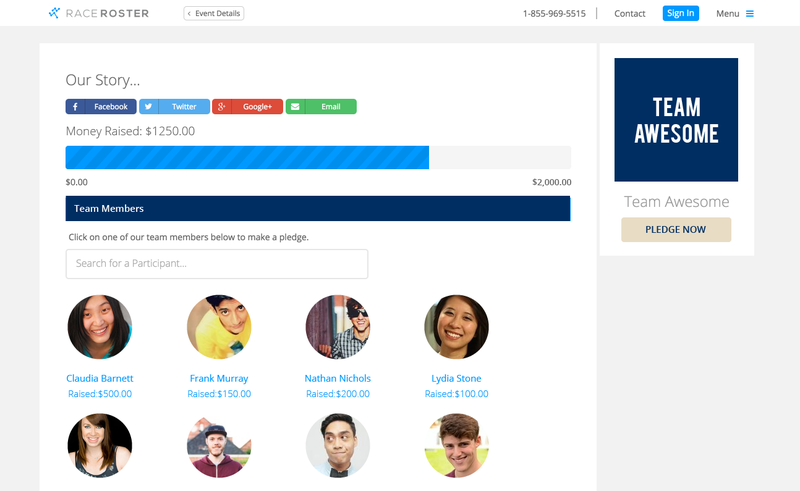 Allow participants to register as a team and activate peer-to-peer fundraising at the same time, on the same platform. 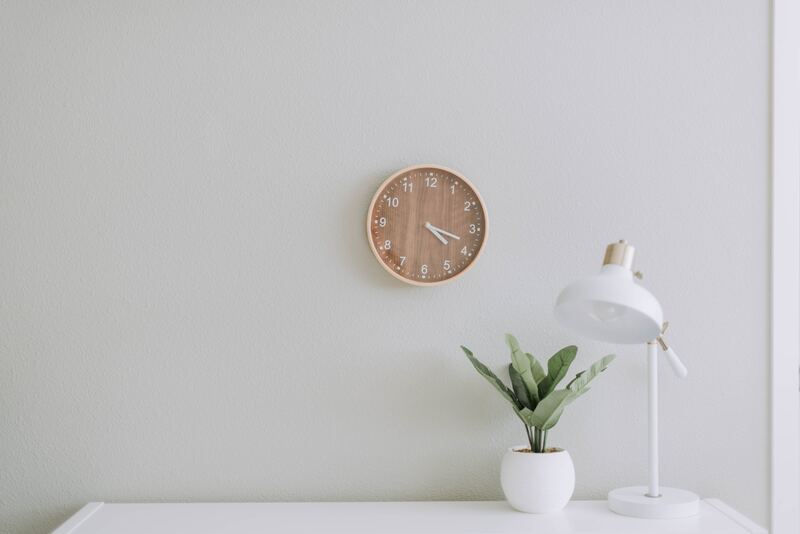 Save time flipping between your registration and fundraising systems – fundraising reports can be created and exported directly from your event dashboard. 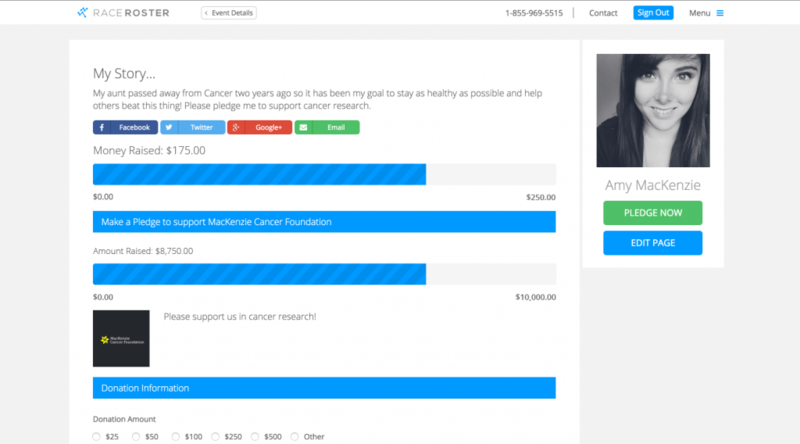 Integrate registration with fundraising to allow events to track and display fundraising targets, top teams and pledge pages all in one place. Race Roster’s all-in-one registration and fundraising solution addresses these key points to save race directors time in their busy lives and increase fundraising for their charity partners. Whether you are a participant or race director, there is no better feeling than turning all those hours preparing for an event into something beyond yourself, and getting more money in the hands of those who need it.